This is such a charming series about two charming little girls and their magical sister-bond. 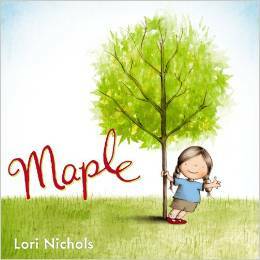 Maple and Willow and the gorgeous and amusing illustrations of their world hold a special place in my heart. What a treat to get to narrate these books!